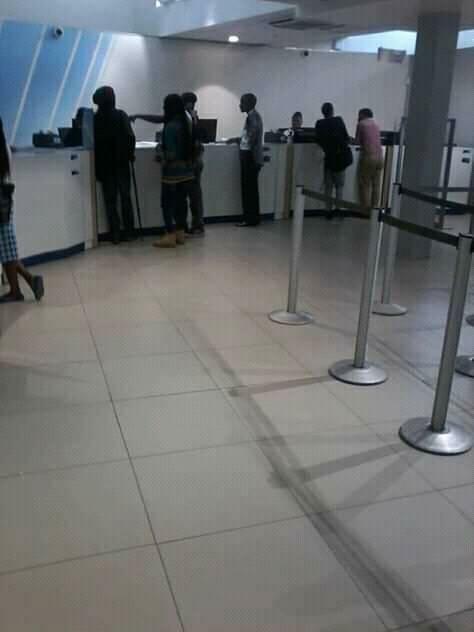 The supporters of an aspirant independent President Ras Chikomeni can now start rejoicing again as their leader has recently been spotted in bank – possibly sorting out the K2 million Malawi Electoral Commission (MEC) fee. Yesterday, the election body of MEC turned down his nominations papers at Comesa hall saying he had not sort the K2 million nomination fee and he had also failed to meet a minimum of ten nominators from all districts. Following that, MEC Chairperson Jane Ansah gave Chikomeni a grace period of two days to sort the fee. Initially, Chikomeni disputed the fee claiming it is discriminatory to poor people who cannot afford the money but willing to practice their rights in a democratic rule. “you do not buy a public office, “he said. But as he walked out of the hall yesterday, some of his supporters including vendors mobilised themselves to contribute the money in a bid to reach the K2 Million target. At this point, we cannot confirm whether the money has been raised from the supporters’ contributions as some reports had earlier indicated that there were some companies willing to fund Chikomeni so he can still contest in the impending tripartite elections.